The Jim Corbett National Park attracts plenty of tourists from all over the world. The park has sustained its primitive environment, despite the number of tourists visiting this park. In the Corbett National Park you'll stumble upon a range of surroundings with thriving wildlife of enthralling beauty. With around 55 mammals, more than 500 species of birds and 24 reptiles, Jim Corbett Park offers visitors an opportunity to catch animals in their natural habitat. 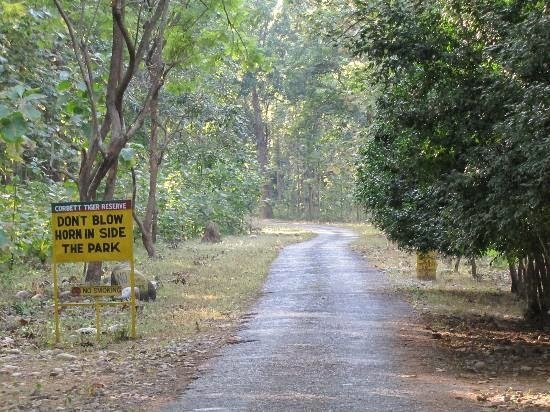 Just to make the tour to Corbett even more happening and entertaining you can enjoy this place on an Elephant Safari and can visit every nook and corner of Corbett National Park with family and friends. The safari is a wonderful experience and takes you back in time, with the glimpse of the primary rays of sun juxtaposed with the evening’s warm glow and the instinctive accord of the prehistoric wild that the scenery unveils. This particular national park offers priceless experiences for audacious and serious wildlife freaks, photographers and anglers.